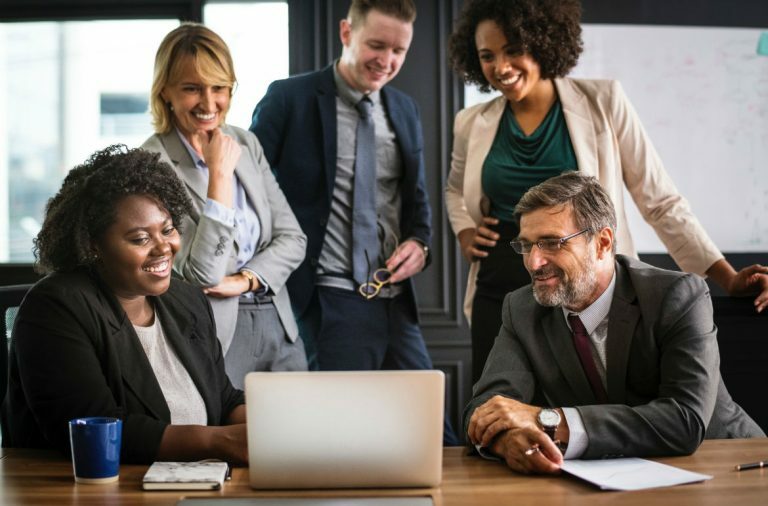 A key philosophy that we at team SOCXO heavily believe in and advocate, is that a company’s greatest asset is its employees. Why is that? Because your employees are like an army that can help your brand conquer the market. 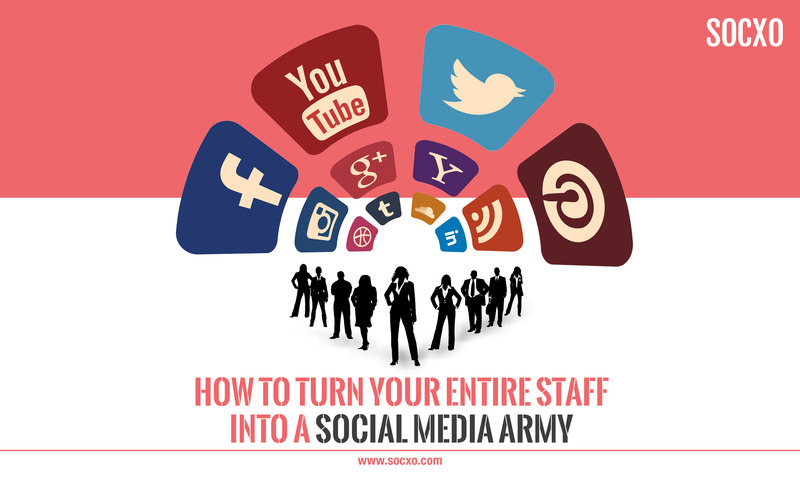 A great way to do this is by turning your entire staff into a social media army. Remember, the information on social networks is a key driver of consumer decisions, with up to 75% of consumers reporting that social media directly influences their buying behavior. In a previous blog we talked about how Starbucks was rallying their employees (all called as Starbucks Partners), to tweet images of the product displays that were being set up for the 2015 festive season. This is a prime example of a company turning their entire staff into a social media army. However, you may think that this is unachievable and unsustainable for you, but don’t worry because team SOCXO has you covered! Right from the start, it’s important to note that participation in an employee social media program has to be on a voluntary basis, and never forced! In fact, employees have to actually want to share news and information about your company. How does this happen? It’s all about developing the right company culture. Keep them engaged and enthusiastic about your brand – this way they’ll have the motivation and desire to advocate for your brand on social media. Ensure that your employees have a following on their various networks that will be interested in their social updates. 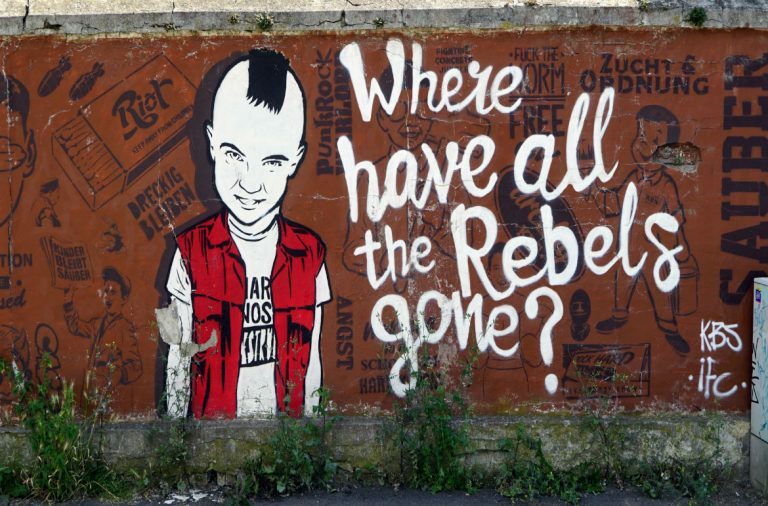 In fact, help them to align their social content with the interests of their audiences. This will ensure that the efforts of your social media army are noted and welcomed by the respective social circles, thereby also giving your employees extra impetus to continue advocating. The majority of messages that employees share should be spontaneous and come from themselves. These have the biggest impact on their social circles, way more than when manufactured messages from the brand themselves are shared. However, to get your army fighting in the right way you need to train them. Therefore, make social media training a key element of any social media program. 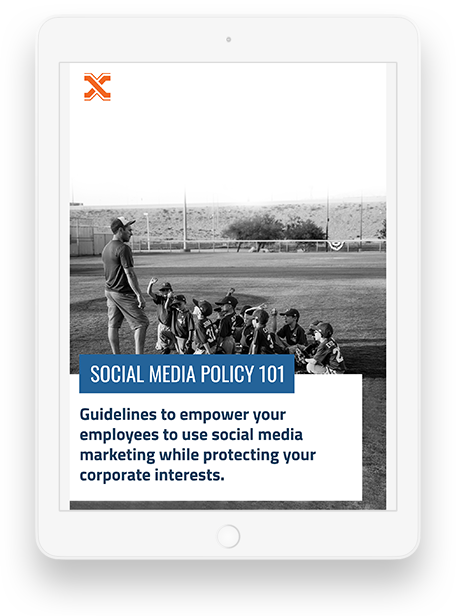 Your employees need to know how to use the various social networks and what they are allowed to say according to your social media policies. Employees likely have a lot of things on their plate, so would appreciate having an easy one click process to share content with their followers. 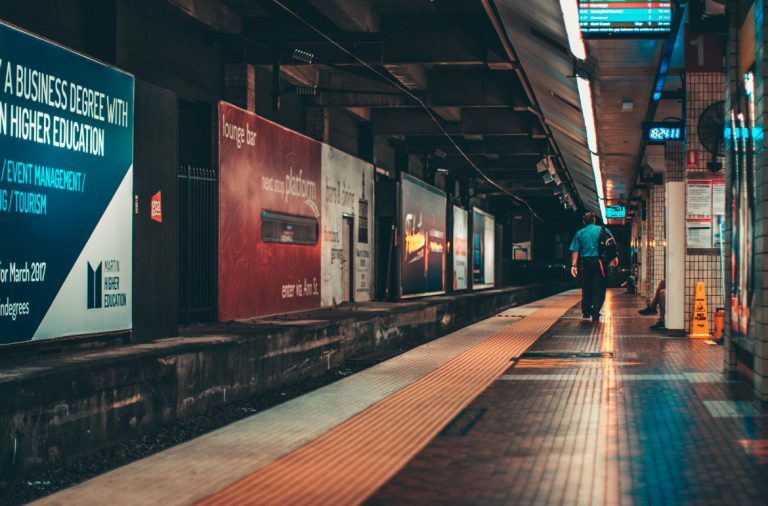 Rather than getting them to copy paste a message and post it, use a killer advocacy application like SOCXO to make it easier for them to do it in as little time and as few steps as possible. They’ll then be more inclined to do it regularly as it will not be tedious for them. Using your entire staff as a key marketing resource by turning them into a social media army is definitely sustainable and achievable – if you do it with the right platform. So get in touch with team SOCXO now to get your army marching!